Start taking classes at The Movement Center and other studios! 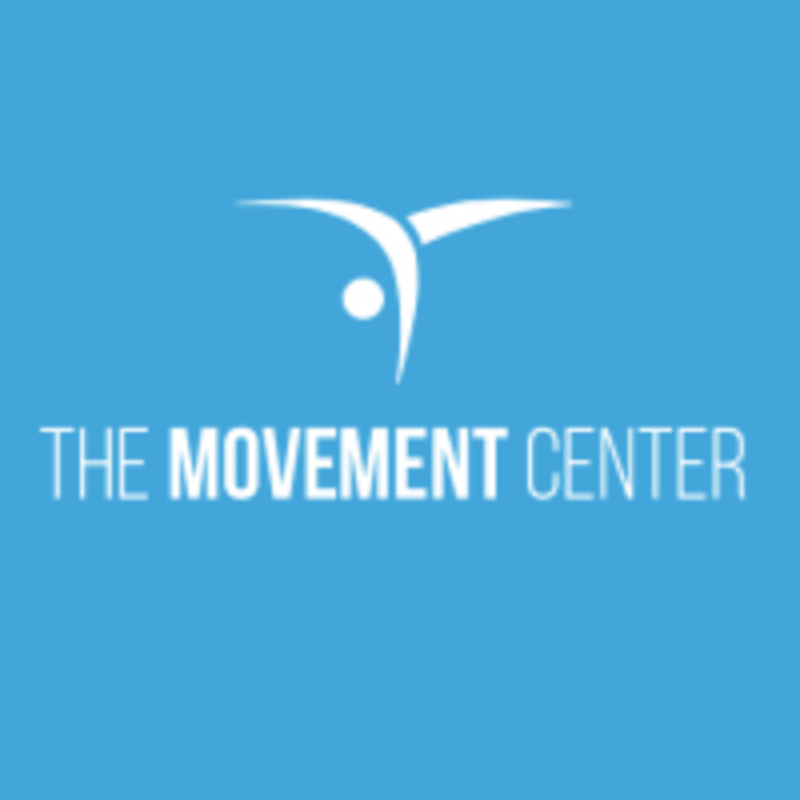 The Movement Center is a community studio that offers training classes in tumbling, dance and acrobatics. Their main goal is to create a recreational studio where everyone feels welcome and comfortable to explore the many facets of movement. The Movement Center is located at 9314 South 700 East, Sandy, UT 84070.